Claim reimbursements are growing in importance due to the online industry disrupting profits from frame sales. Unfortunately, many optometric practices are finding it difficult to take control of their claims management with their in-house billing team. 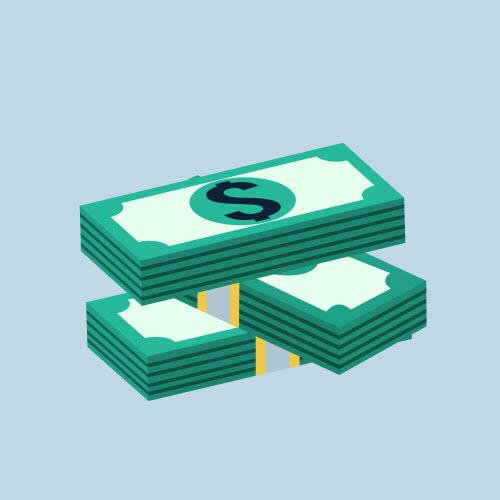 This post reveals how outsourcing your billing with a revenue cycle management service can help you earn more money from your claim reimbursements. Claims management for the eye care industry is complex. The learning curve for new billing managers is steep, and even experienced billers have a difficult time getting a claim reimbursement from a payer because of all of the intricacies. Fortunately, the experienced billers from an optometry focused revenue cycle management service can use years of combined experience to work together to not only increase your claim acceptance rate, but they can also work with you to maximize your payment from claim reimbursements. Do you find yourself constantly in need of hiring a new billing manager? Managing the claims of a high-performing optometric practice can be overwhelming and can result in higher turnover than other roles in your practice. After taking the time to interview dozens of candidates and hire a new manager, you then have to train them—assuming they don’t have previous experience. By the time your new biller is able to manage the claims for you, they may already be burnt out and looking for their next adventure. When your optometric practice partners with a revenue cycle management service, you get a team of experienced billing managers focused solely on working the claims process for the eyecare community. Knowing how much money is coming in and what’s going out is a standard business practice. Unfortunately, many billing managers don’t have the time, tools, or resources to compile the reports your optometric practice needs to measure your claims management success. A revenue cycle management service compiles metrics for you so you can analyze reports against denial rates, processing time, monthly income from claims, and more. Many of these reports can be compared to the state and national averages. Want more tips like these? Download "The Definitive Guide To Making More Money On Claim Reimbursements" here!